How to avoid deformation during acrylic processing? 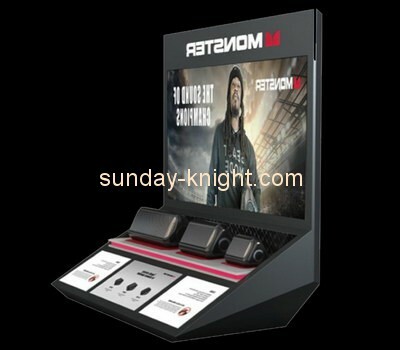 Everyone is familiar with acrylic, this material is too common in people's lives, and the use of acrylic is also very wide, such as the transparent roof of the mall, the roof, as well as the bathtub, washbasin, dressing table and car lamps, Acrylic products are used in anti-theft counters and so on. 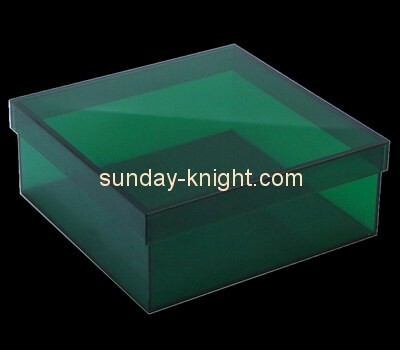 However, if the acrylic sheet is relatively large and thick, it is prone to deformation during processing. If this is the case, let me introduce how to avoid deformation during the acrylic processing. First, when choosing the thickness of the acrylic sheet, you must pay attention to the need to choose a sheet that has no deformation and a relatively uniform thickness. 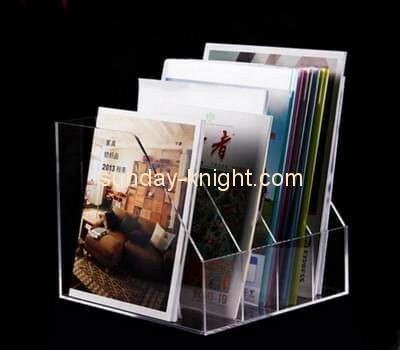 If the acrylic sheet itself is deformed, it is difficult to correct it when processing. Right? And if the thickness itself is not uniform, the processed acrylic products are not guaranteed. Second, when processing large acrylic products, the self-weight of acrylic itself is also likely to be deformed. Therefore, when using wide and thick acrylic sheets, you must choose a thicker one. To some extent, avoid deformation during the processing of acrylic. Thirdly, it is known that in the case of acrylic processing, the mold is used to fix the acrylic, so if a gap can be reserved for the acrylic to shrink or expand, this can also avoid deformation after processing. Fourth, in the case of acrylic processing and punching, if you want to avoid deformation, the common method is to use a screw hole with a screw to fix the acrylic sheet. All of the above methods can avoid deformation during acrylic processing. 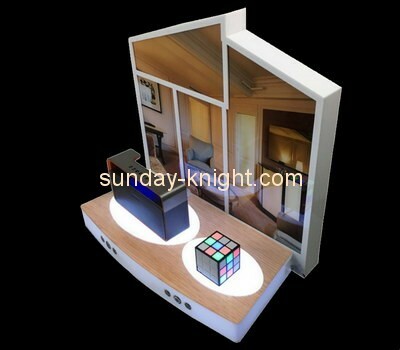 Whether it is Alec processing or acrylic customization, everyone likes acrylic products because it is transparent, beautiful, and very delicate. 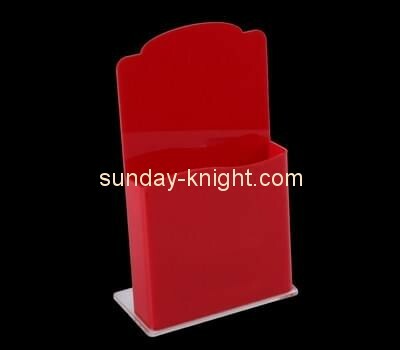 If you want to get high quality acrylic products, box, holders, pay attention to the above methods, if there are other problems with acrylic materials, please consult us! ! ! 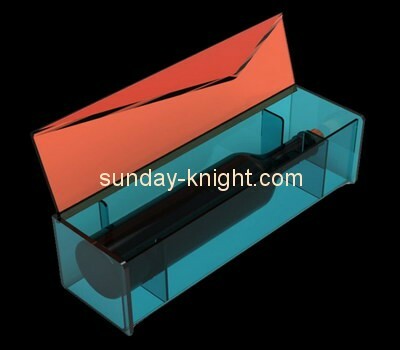 Previous：How to make acrylic boxes? Next：What details should pay attention to when customizing acrylic?